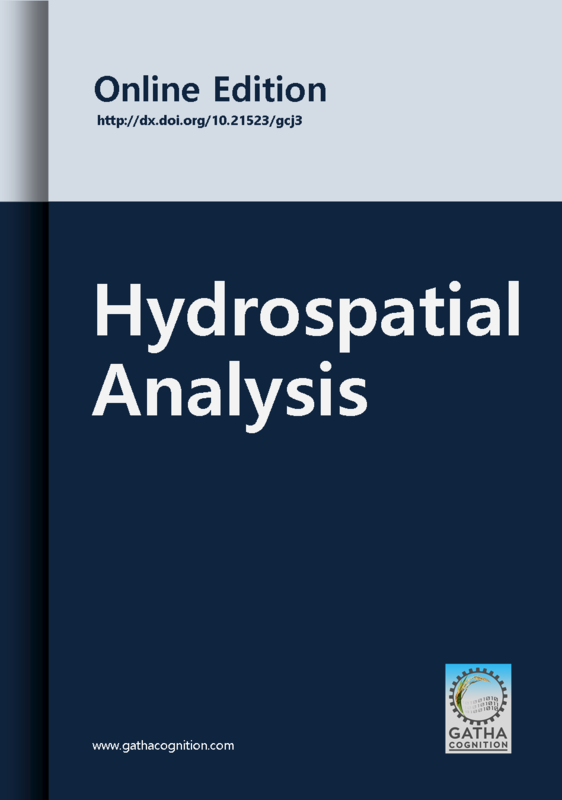 The study aims to estimate the surface runoff in the semi-arid crystalline rock terrain of Mandavi basin using Remote Sensing (RS) and Geographical Information System (GIS) techniques. The rainfall is the only source of water in this basin drains off and little amount percolates into the ground. The study area experiences rigorous groundwater scarcity despite having high rainfall -runoff. Consequently, integrated RS and GIS techniques are used for estimation of the runoff. The weighted curve number (CN) is resolute based on AMC-II (Antecedent Moisture Condition) with the combination of HSGs (hydrologic soil groups) and LU/LC (land use and land cover) categories. The outcomes of study showed 52.292 (CNII) of normal condition, 31.506(CNI) of dry condition and 71.583 (CNIII) of wet condition. The ungauged watershed exhibits an annual average of rainfall, runoff, runoff volume and runoff coefficients for 20 years are 688.82 mm, 478.06 mm, 699.75 m3 and 0.69, respectively. The annual rainfall-runoff relationship during 1995 to 2014 is indicating the overall increase in runoff with the rainfall in the study area. SCS-CN with Remote Sensing and GIS techniques is used for estimations of rainfall runoff. Weighted Curve Numbers (CN) are calculated based on Antecedent Moisture Condition. Surface rainfall runoff is estimated for 20 years (1995-2014). 52.292 CN is estimated for normal condition, 31.506 for dry condition and 71.583 of wet condition. Annual average rainfall, runoff, runoff volume and runoff coefficients are 688.82mm, 478.06mm, 699.75m3 and 0.69, respectively.